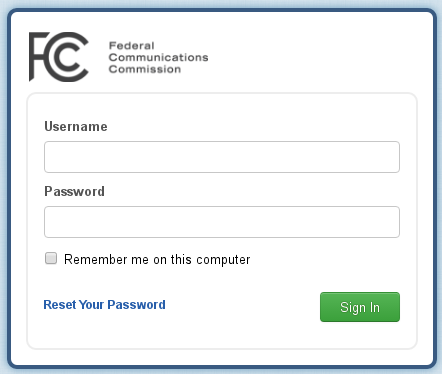 Point your web browser at the ETRS login page: https://fcc.appiancloud.com/ and log in. "Your recent EAS Test Records" in the middle of the page, beneath which you'll find your record containing form one. Click on it. Form two may appear as below (image grabbed from an FCC document). Form three will follow a similar process, however contains many more questions.